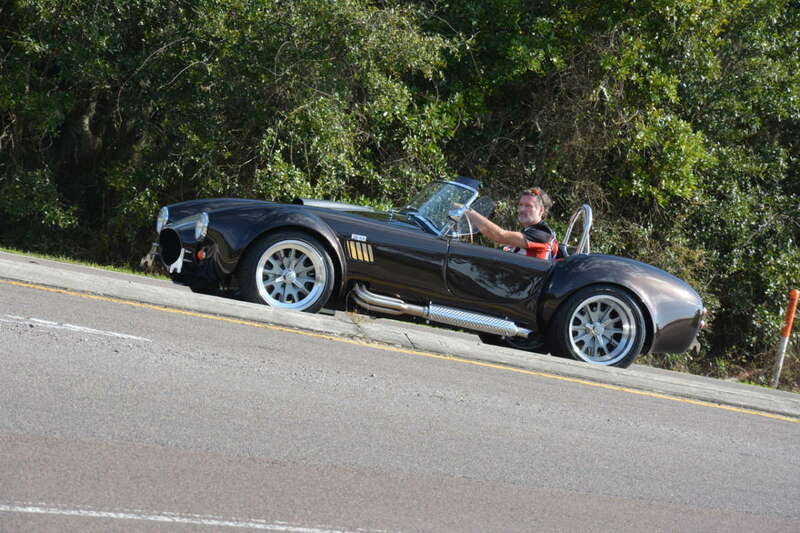 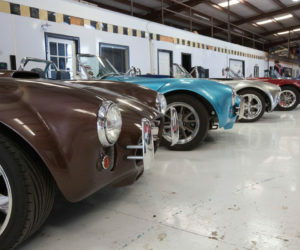 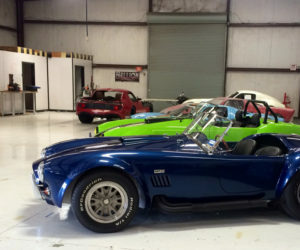 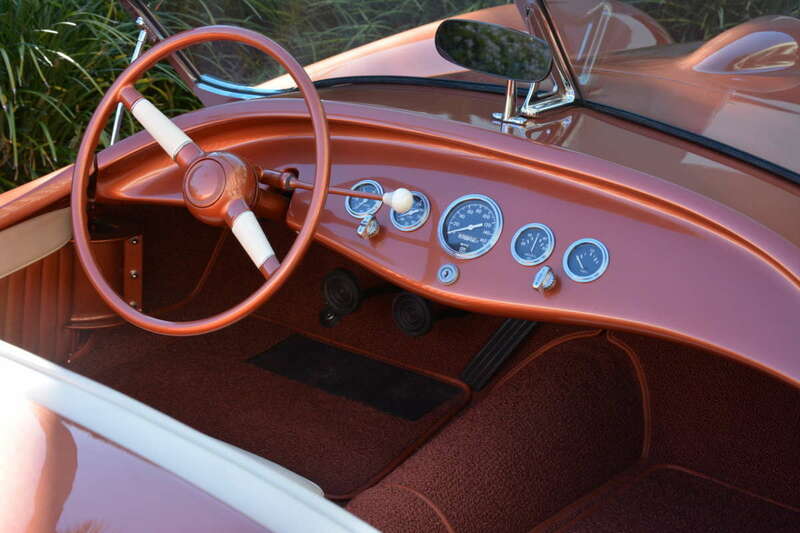 By conventional wisdom, you probably wouldn't consider Amelia Island to be a destination for the kit car enthusiast or budding home builder. 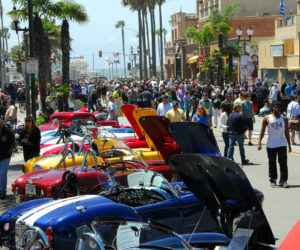 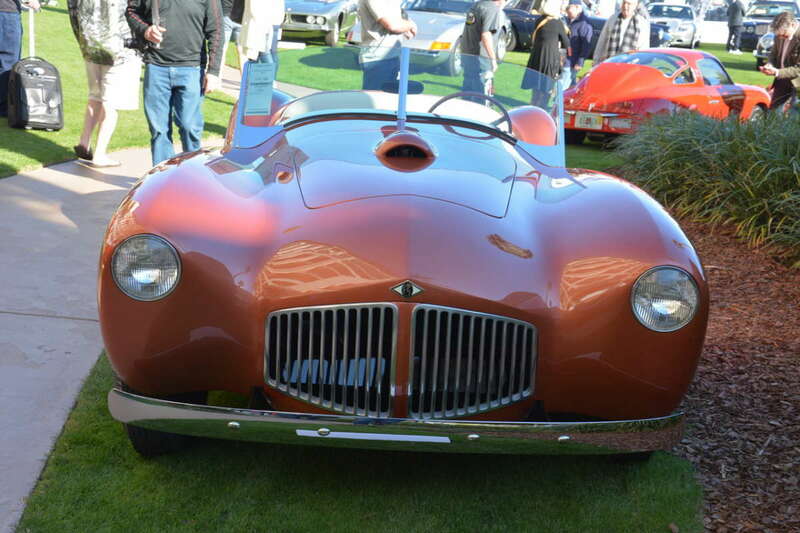 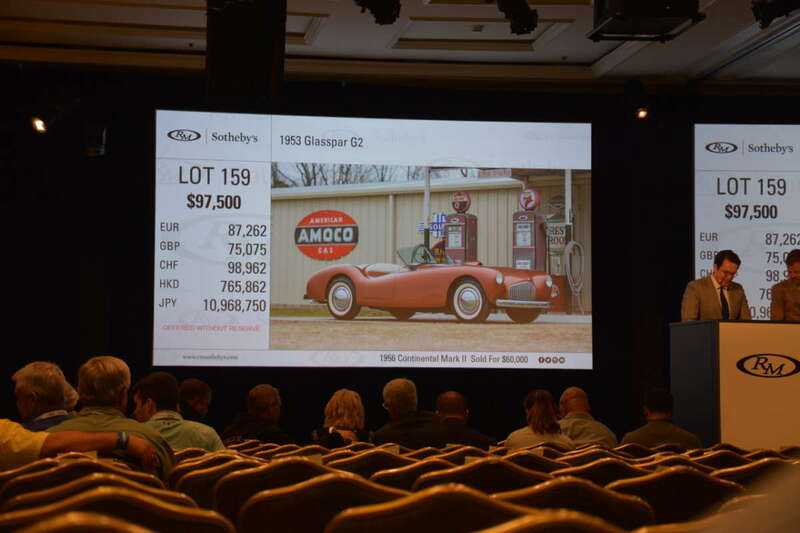 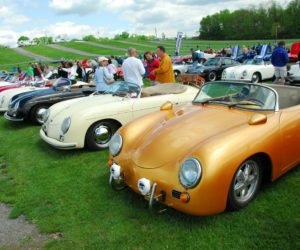 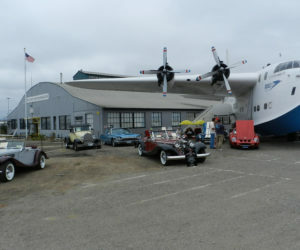 And while premier events like this one are a bastion for the world's most revered marques, homebuilt, kit and fiberglass cars can still be found here, even at some of the most prestigious auctions and shows. 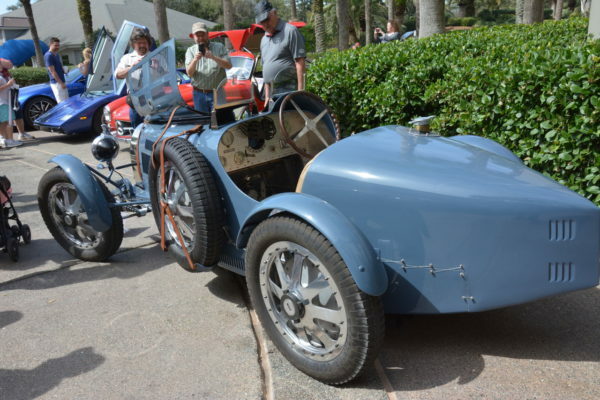 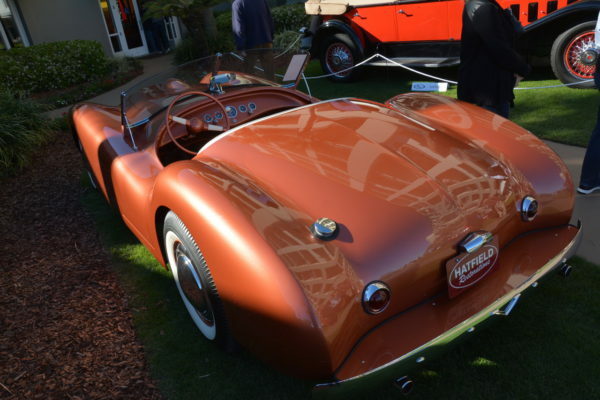 While at Amelia this year, we found some interesting builds, including this beautifully finished Glasspar G2 at RM Sotheby's event at the Ritz-Carlton. Offered at no reserve, the Glasspar was a stunning example with a recent restoration. 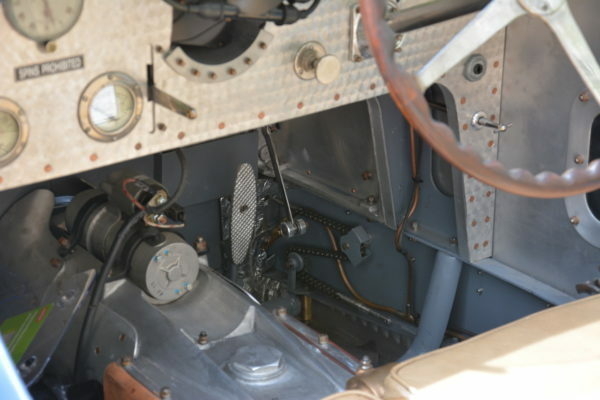 It featured DeSoto Fire Dome HEMI power and Ford running gear, all as it had been when initially built. A two owner car, the Glasspar had been well cared for, and expertly restored. For that reason, we were not that surprised to see car eclipse its estimated value of $65,000 $95,000, and it eventually sold for $97,500 plus buyers premium. 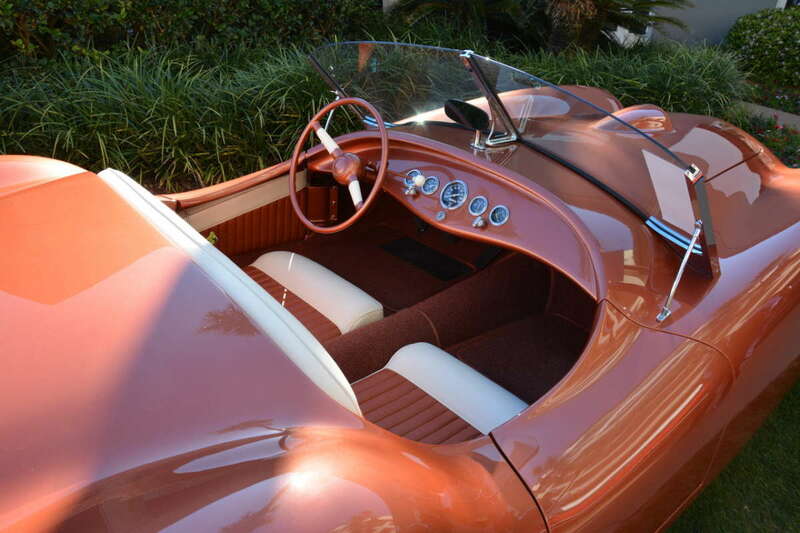 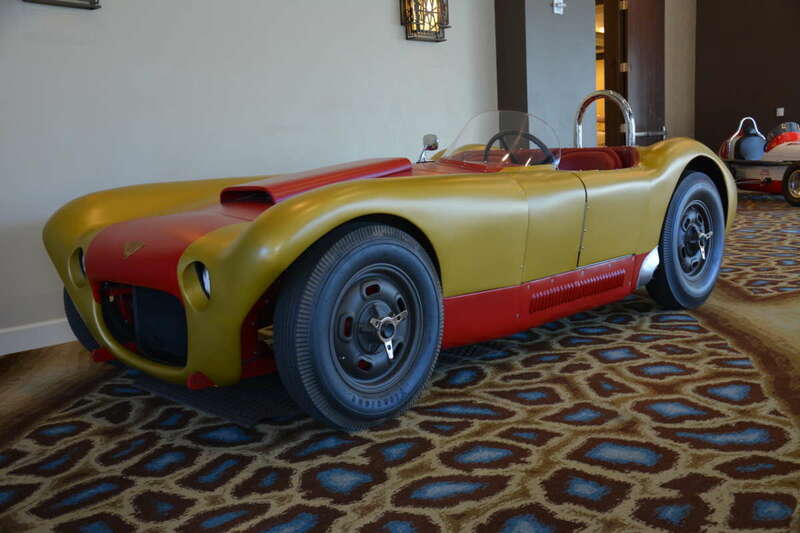 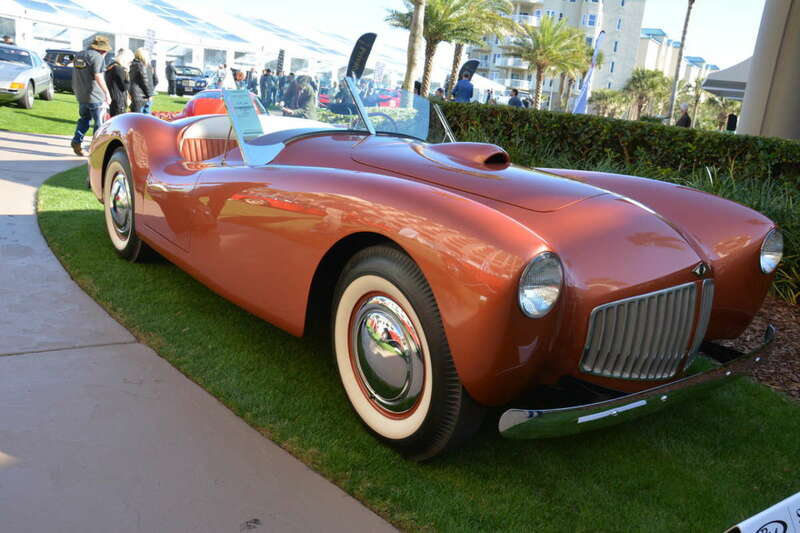 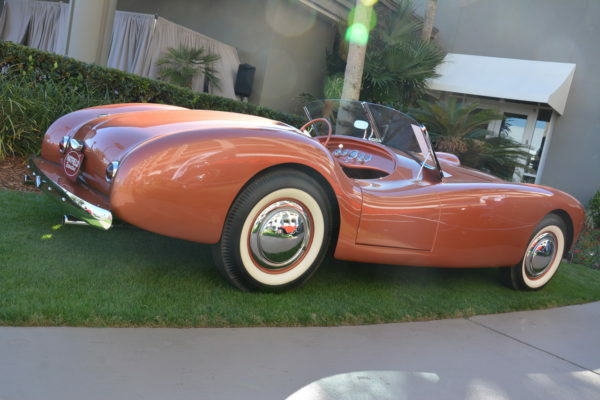 In addition to the G2, we also spotted this ’50s roadster known as the Wright Special. 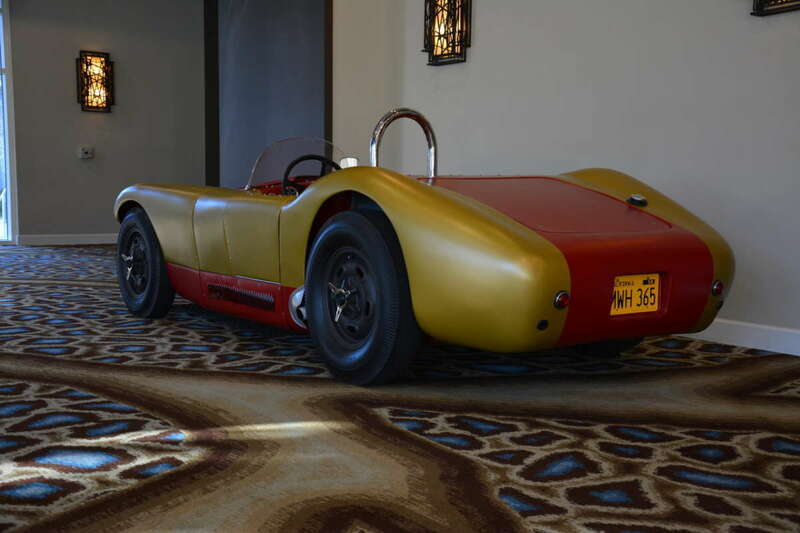 We grabbed a few more photos of this early racer and will be bringing you a more in-depth look very soon. 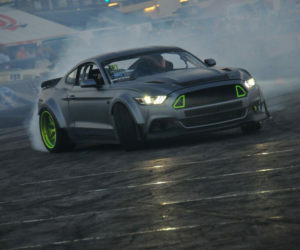 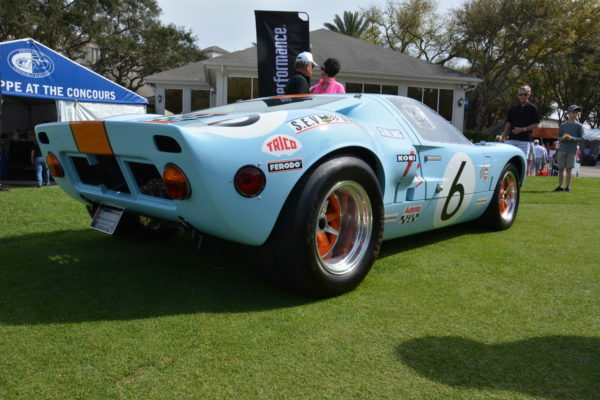 Bringing things up to the modern day, we saw several different component cars and replicas from today's top manufacturers as well. 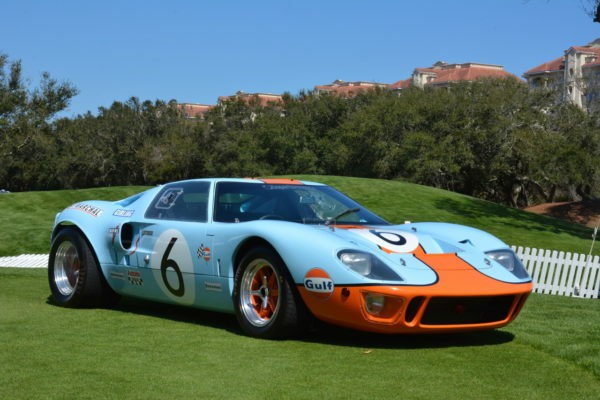 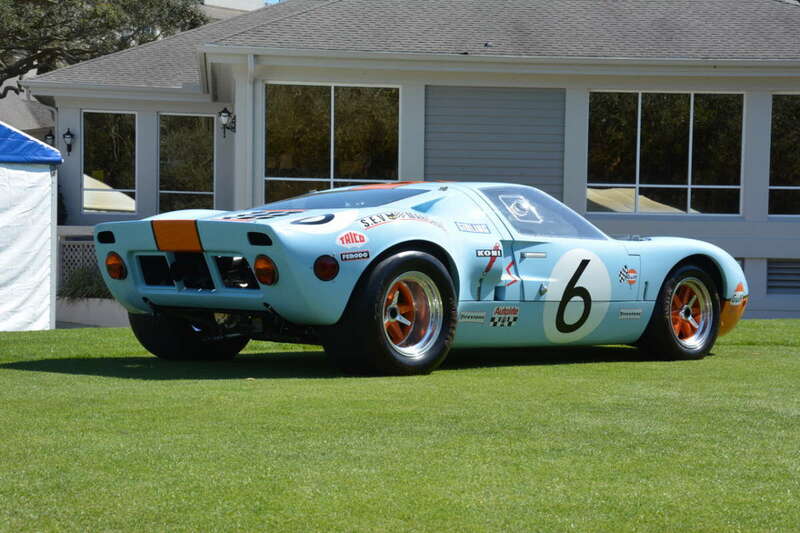 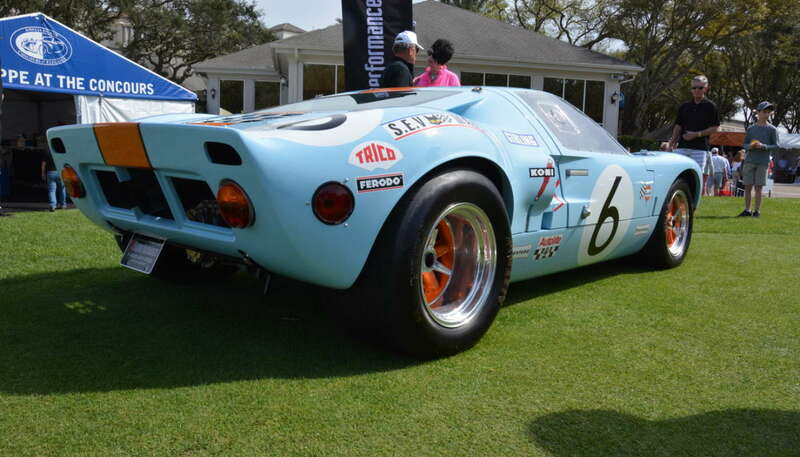 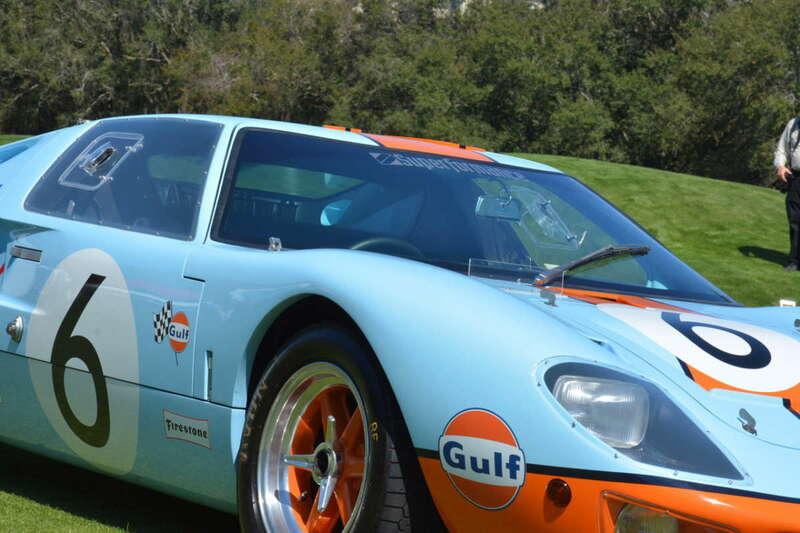 Two different Gulf-themed Superformance GTs were displayed over the weekend, including one outside the Concourse greens. We also witnessed the 5.0-liter V8-powered Superformance Future GT Forty driving around that weekend and caught a quick shot of one of Backdraft's roadsters out for a quick cruise on Saturday afternoon. 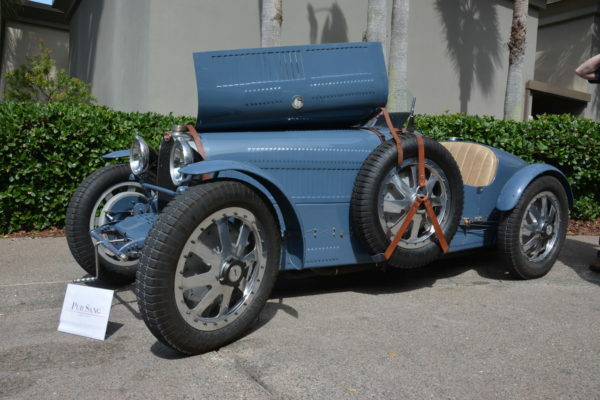 At a glance, you might take the stunning Bugatti outside the Ritz as original, and the crowds snapping photos would support that. 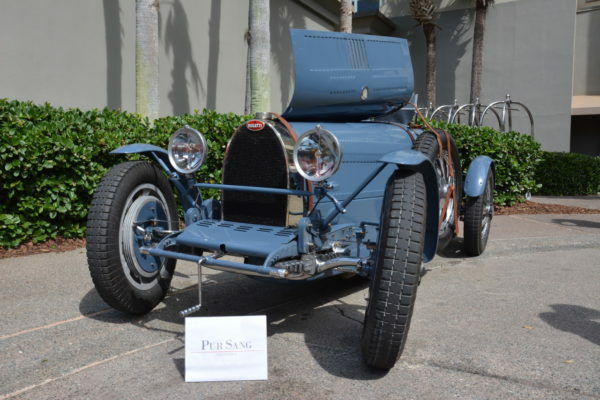 But the name tag in front reveals that its actually a meticulous recreation built by Pur Sang. 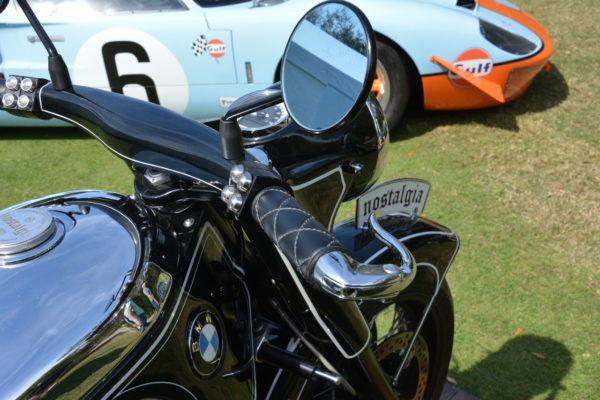 If you dabble with bikes like we do, you'll also find this nostalgic BMW interesting. 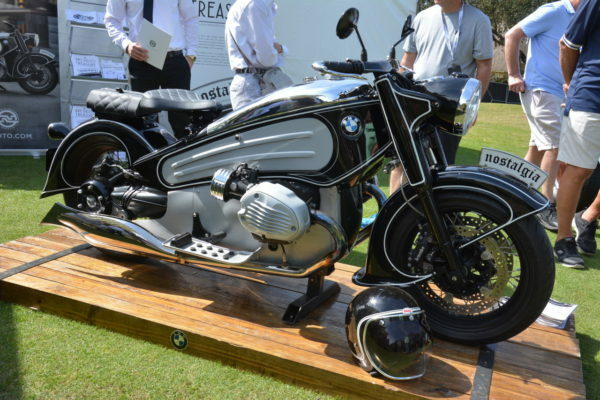 Built by NMOTO, the bike takes its inspiration from the 1934 BMW R7, but it's all modern underneath. Starting with a contemporary BMW R Nine T, the bike is stripped down and fitted with 96 pieces to complete its visual transformation.